Game On in Shakey's Fun Zone! 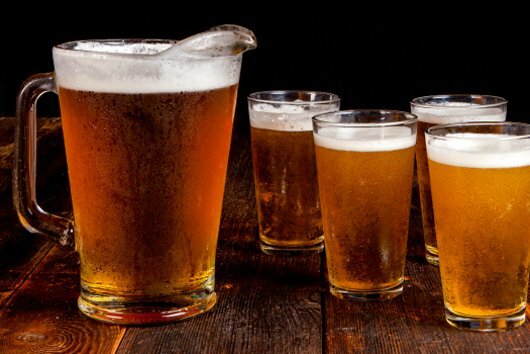 What pairs best with pizza? Fun! 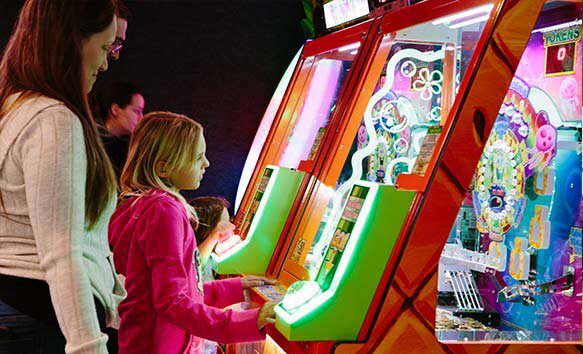 Gamers of all ages love the fun and games found inside of Shakey's Fun Zone. 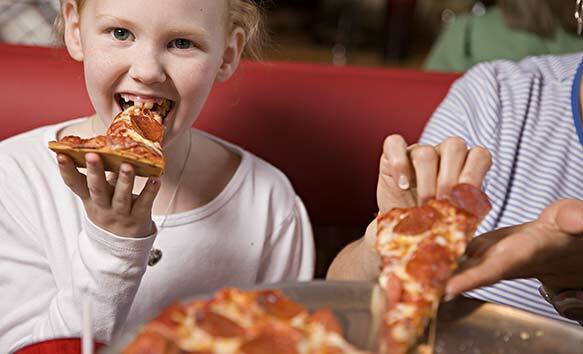 Shakey's Fun Zone is the perfect pairing for your next pizza party. 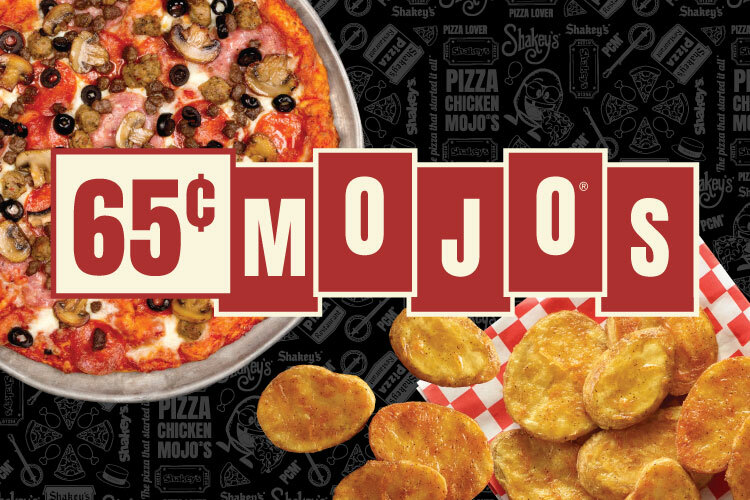 *Games may vary by locations. 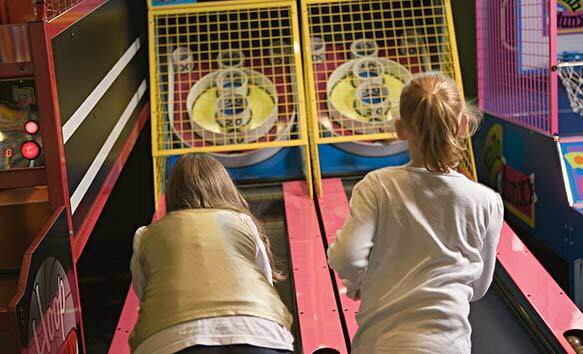 From popular arcade games to kid-sized fun, we have something for everybody. 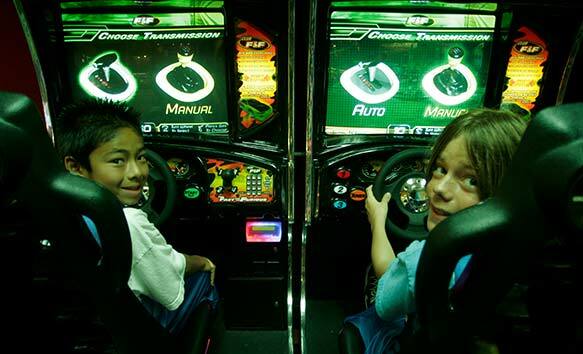 Plan a birthday party at Shakey's and enjoy all our games in the Fun Zone! Come for pizza, stay for fun! 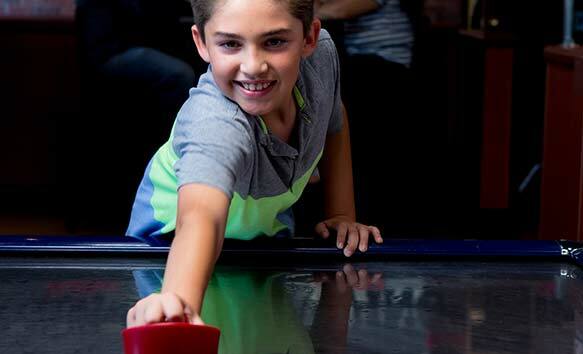 Get a group together and play in our arcade. Book your pizza party at Shakey's. Create your own custom message on Shakey's iconic marquee!